ASL Safety & Training has a background in Health, Safety, Security, and Environmental Training and Consultancy going back to 1994. The company has evolved from primarily a Safety Consultancy into a multi-faceted organisation. Our team of dedicated Professional Consultants, Trainers and Associates has a lifetime of experience across a broad range of industries including construction, local government, voluntary, hospitality, healthcare, policing, security services and transport and telecoms - to name but a few. 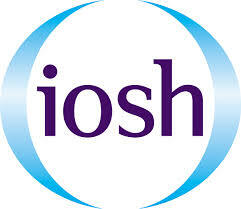 Our Courses and Trainers are fully accredited to organisations such as IOSH, OSHCR, IIRSM, Fetac and others. 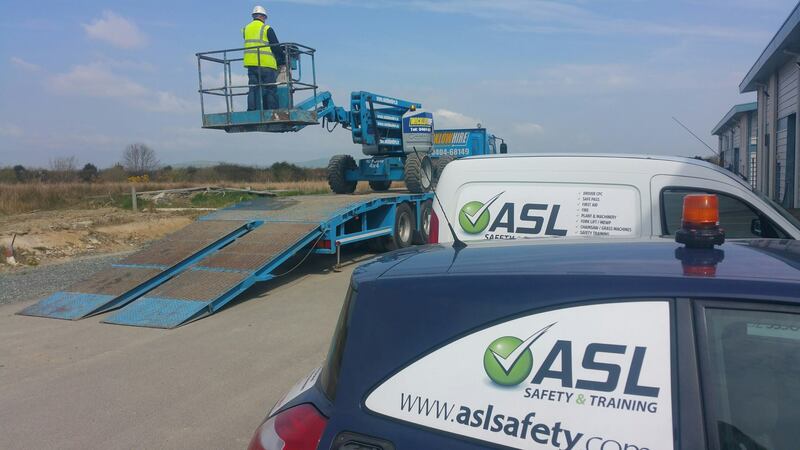 ASL Safety & Training operates right across the island of Ireland (including Northern Ireland) and also in the U.K. and Europe. Our head office and training facility is based in Arklow. Co. Wicklow, but we also have training centres in Wicklow, Bray, Dublin, and Drogheda. Our valued client-base includes a lot of the larger operators across industry from banking, commercial, insurance to construction companies, Local Authorities, and also state and semi-state bodies. 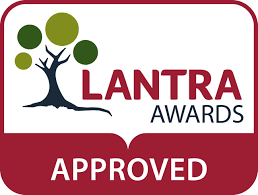 All of our consultants, trainers and associates are fully qualified in their respective fields.